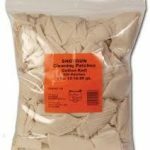 Now tis the holiday season and with it comes the question, “what gift can I give to my special hunter or shooter?” Here are a few suggestions for stocking stuffers for your special gal or guy, and I’ve also included some items that although a bit expensive, would make your sweetie very happy. I hope they aid you in your shopping. A bottle of Hoppe’s gun cleaning solvent, a clean gun is a happy gun, and the aroma of Hoppe’s takes me back to the heady days of my youth. 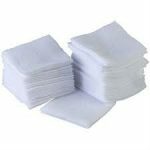 Also a large package of cleaning patches, I suggest the large 3 or 4 inch square cotton flannel ones; they can be cut into smaller sizes for just about any caliber or gauge gun. A membership in your local gun club. These usually cost between 30 and 70 dollars, a real value for a year’s worth of fun. 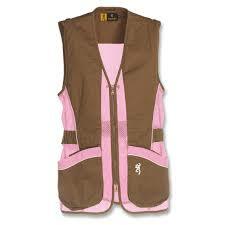 For the ladies, a new shooting vest designed for women; I suggest pink or red in color. No reason shooting gear can’t be fashionable. Does someone in your life hold a concealed carry permit? 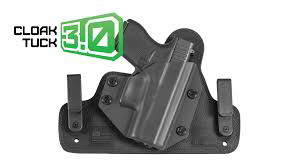 Take a look at Alien Gear or Sneaky Pete holsters. They both offer innovative and inexpensive approaches to concealing a firearm. 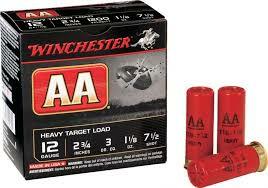 For the competitive clay target shotgunner, a couple of boxes of AA shotshells, in my opinion, the best there is. 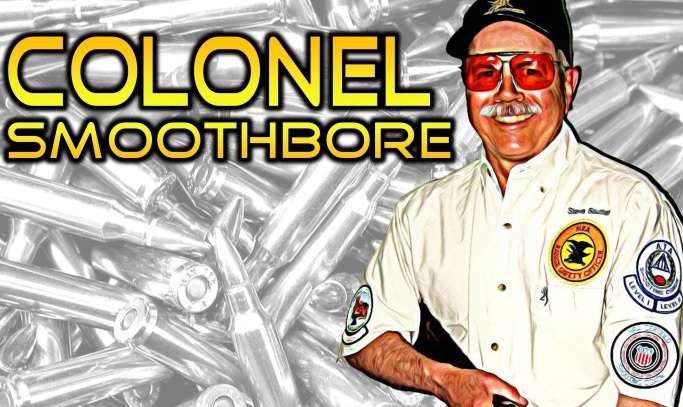 Nearly everyone would like some .22 Long Rifle cartridges; you can now find them. And don’t forget practice ammo for the handgunner. 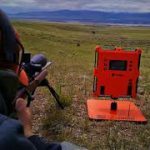 Need something for the long range rifle shooter? A Caldwell™ Wind Wizard will be heartily welcomed. I know, I have one. 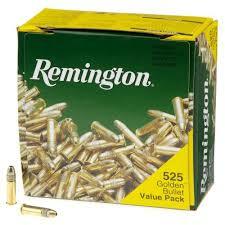 For the handloader, I suggest the latest reloading manual from either Lyman or Hornady, believe me they will love it. And if your reloader really enjoys the hobby, a chronograph is not a luxury, but an absolute necessity. 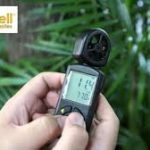 Besides the Wind Wizard, I also have a Caldwell™ chronograph. You can find one of these units for less than $100. 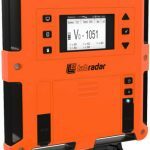 Another really unique, state of the art chronograph is the Labradar Doppler radar unit. 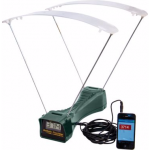 Easy set-up, and very accurate readings, this unit can be found for around $ 500.00. 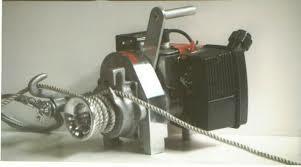 Finally an item that has extended my hunting career, the capstan winch. These handy units give old folks like me the ability to retrieve game from deep gulches and steep hillsides. Like many people my age, arthritis has sapped a bit of my strength and a back injury makes it very difficult for me to pack heavy loads. 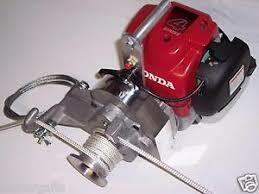 My winch is a Honda® powered Simpson®. It can pull up to 4500 pounds at 22 ft/min and it weighs only 18 pounds. These power-packed units are available new for around $ 1000. While that is a fairly tidy sum, it is much less expensive than a heart attack, stroke, or the need of an air ambulance, and as I stated, it really has extended my hunting pleasure. If you are still stumped, head out to the firearms retailers in your neighborhood. They will have bunches of shooting and hunting accessories that we gun people simply “can’t live without.” Happy shopping and Merry Christmas.